We’ve got the brands We offer a full line-up of tires for 14 quality name brands including the replacement tires that fit your car, truck or SUV — all designed to make the most of your vehicle’s performance, saving you time and money. 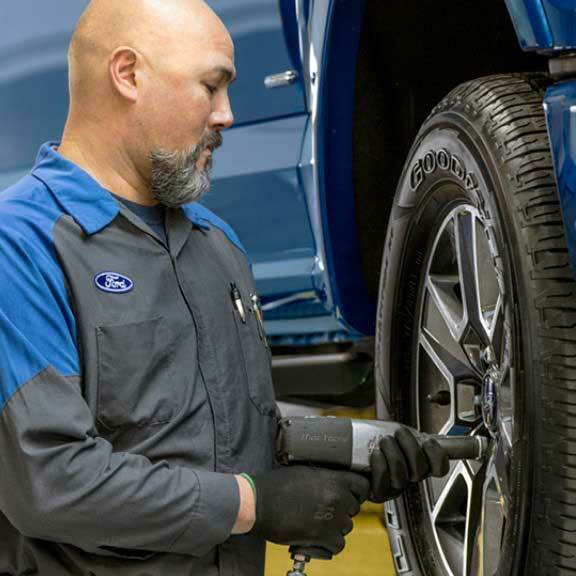 Why choose Jack Bowker Ford for your tire needs? • Friendly and knowledgeable staffReady for a rotation or new tires? 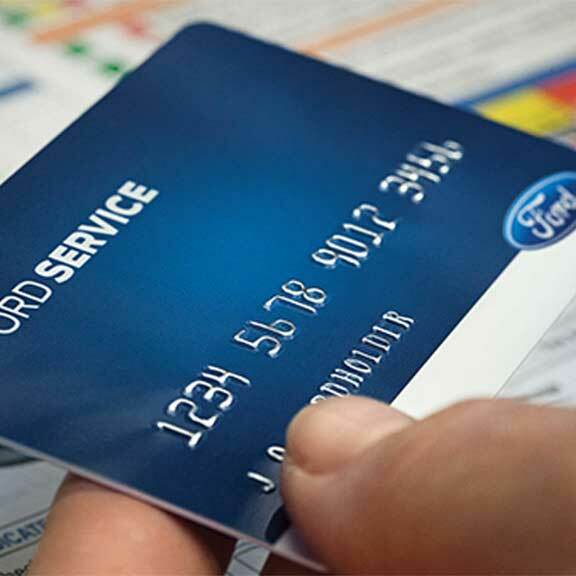 The Ford Service Credit Card is a financing option that lets you pay for all service maintenance and repairs, including tire purchases and installation, at Jack Bowker Ford and other Ford Dealers across the U.S. It only takes a few minutes to apply and receive the decision. COUNTLESS ROADTRIPS CAN WEAR OUT PASSENGERS. AND TIRES.